Cruises are a great option for a relaxing family vacation, often with all-inclusive packages and exciting on-shore excursions. That doesn’t mean that cruises are perfect, though. You can delayed or rerouted to other ports. There are all kinds of ways to injure yourself. Oh, and sometimes truly horrible things can happen to the entire ship. You’ve probably seen horror stories from other cruises in the news from time to time, but it’s good to have a reminder before you set sail. Below are five of the biggest cruise disasters, and what you can do to prevent serious injury if your ship makes headlines. Titanic and S.S. Eastland. Let’s start with the biggest two. Everyone knows the story of the Titanic, the “unsinkable” ship that hit an iceberg in 1912, killing 1,500 of the passengers and crew members. Well, three years after the Titanic disaster, a less cinematic shipwreck took place in the Chicago River. The SS Eastland literally rolled over and killed 844 people. As you might imagine, the ship had many design flaws. Costa Concordia. The Costa Concordia was an Italian cruise ship that hit a rock on its way to shore in Tuscany. The collision led to flooding in the engine room and a loss of power throughout the ship. The Concordia stayed in shallow water, but continued to sink, and for some reason the captain did not make the obvious move to order everyone onboard to abandon ship. In fact, that order didn’t come until an hour after the ship hit the rock. In the process of removing everyone onboard, 32 people died and 64 were injured. This accident happened in 2012, and parts of the ship were still being removed a year later. Explorer or the Seas. Not all disasters mean a ship has to sink. In January 2014, Royal Caribbean’s Explorer of the Seas broke records for having the most people affected by norovirus on a single ship in 20 years. All told, 630 passengers (and 54 crewmembers) came down with the stomach bug. Norwegian Dawn. When there’s water inside your cabin, you know you have a problem. In 2005, a 70-foot wave crashed into the Norwegian Dawn and flooded 62 cabins. The wave sent furniture flying around the affected cabins and injured four, with 300 people leaving the cruise early. The good news? All of the passengers received refunds for half of the trip and a free voucher for a future cruise. Listen to the Evacuation Drills. Evacuation drills and safety warnings may be boring – until you need to save yourself from a sinking ship. Take the time to look over the safety materials provided for you at the beginning of your voyage. Use the Stairs. Don’t rely on elevators to get you throughout the ship. If the power goes out, stairs will be your only option. Learn where they are. Get Your Life Jackets On. Crewmembers are prepared to get passengers onto lifeboats and in the water within 30 minutes. Speed up the process by being prepared and getting your (and your loved ones’) lifejackets on. Be Aware of Large Furniture. In the lower levels of the ship, people may be injured by large furniture trapping them. Get to an area of the ship that is open and does not have large beds, dressers, and so on. Again, most cruises aren’t going to end in a fatal crash. The vast majority of injuries on cruise ships tend to involve small mishaps and common acts of negligence. 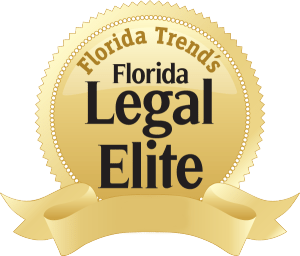 If you have been injured while on a cruise, call a Florida cruise accidents lawyer today. Andrew Winston is a partner at the personal injury law firm of Winston Law. For over 20 years, he has successfully represented cruise victims who have suffered all kinds of injuries and illnesses due to negligence. 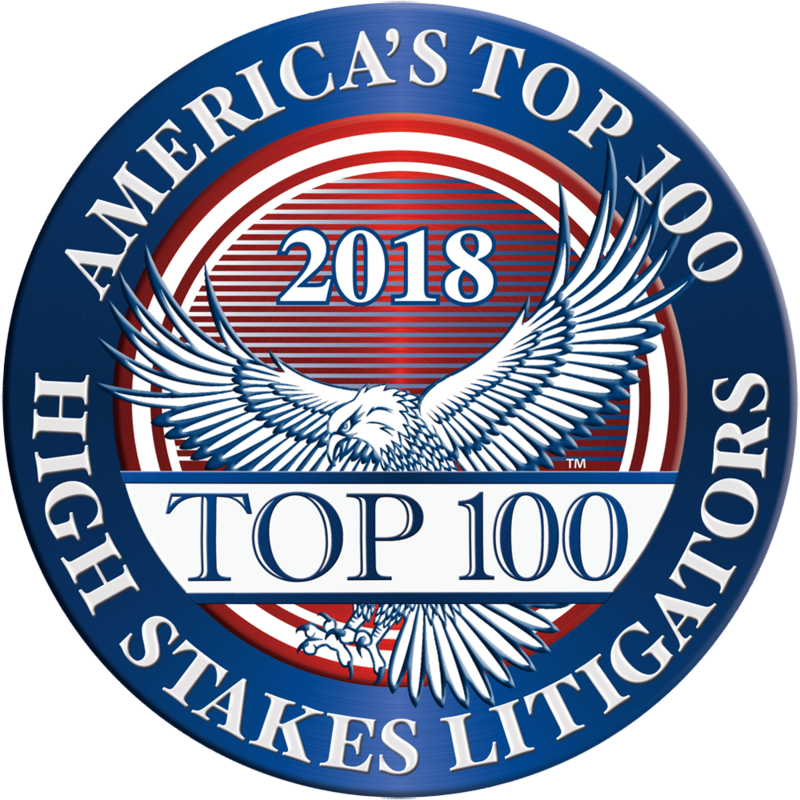 He has been recognized for excellence in the representation of injured clients by admission to the Million Dollar Advocates Forum, is AV Preeminent Rated by the Martindale-Hubbell Law Directory, enjoys a 10.0 rating by AVVO as a Top Personal Injury Attorney, has been selected as a Florida “SuperLawyer” from 2011-2017 – an honor reserved for the top 5% of lawyers in the state – and was voted to Florida Trend’s “Legal Elite” and as one of the Top 100 Lawyers in Florida and one of the Top 100 Lawyers in the Miami area for 2015, 2016, and 2017.